The wave-like pattern of a classic cable sweater makes it a particularly satisfying choice when you’re messing about in boats. 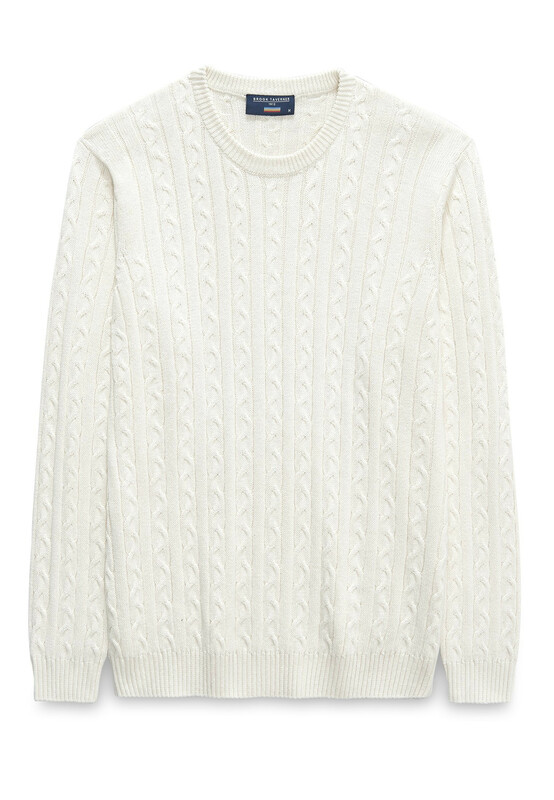 Knitwear: Cable knit. Machine washable.